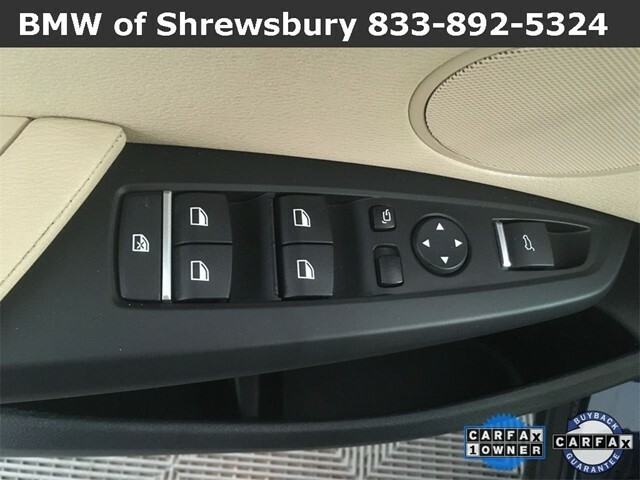 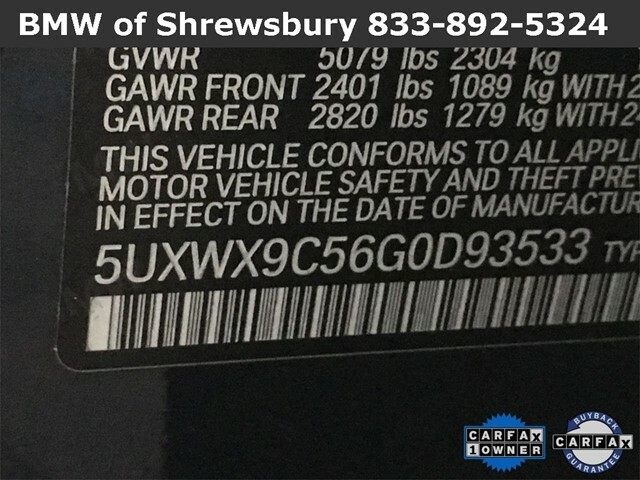 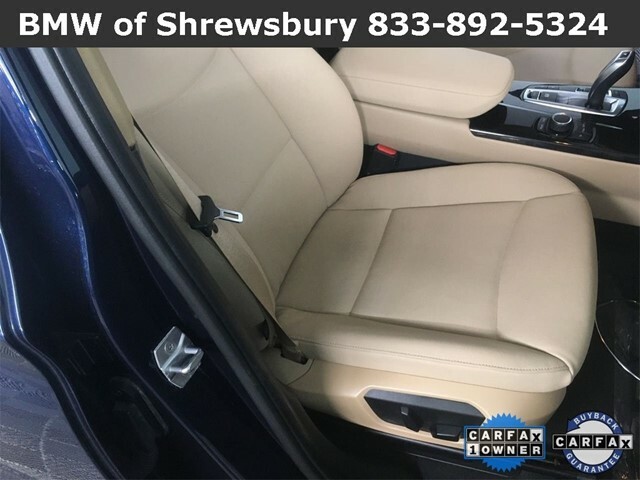 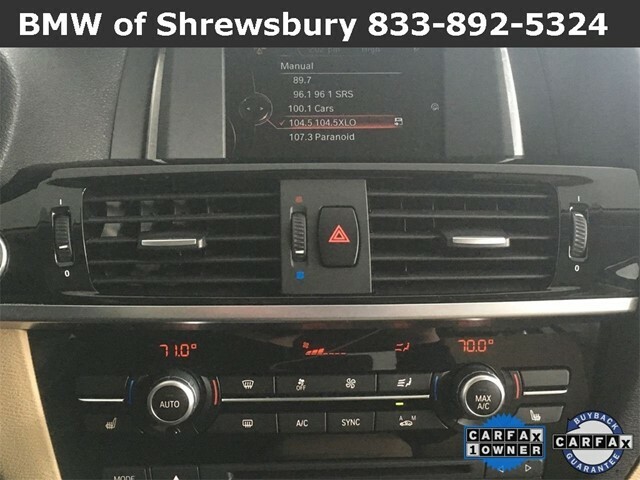 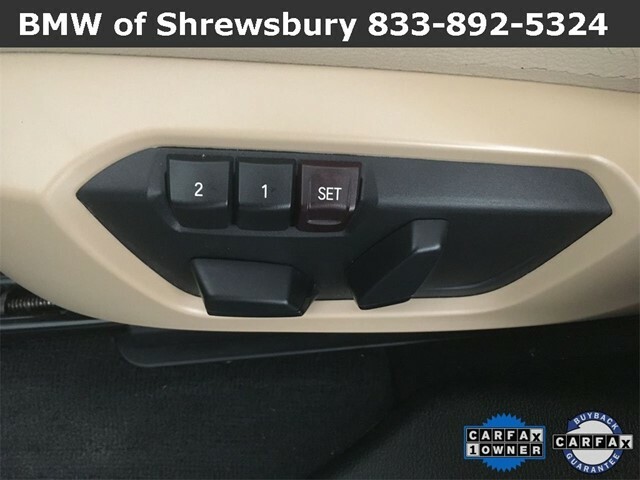 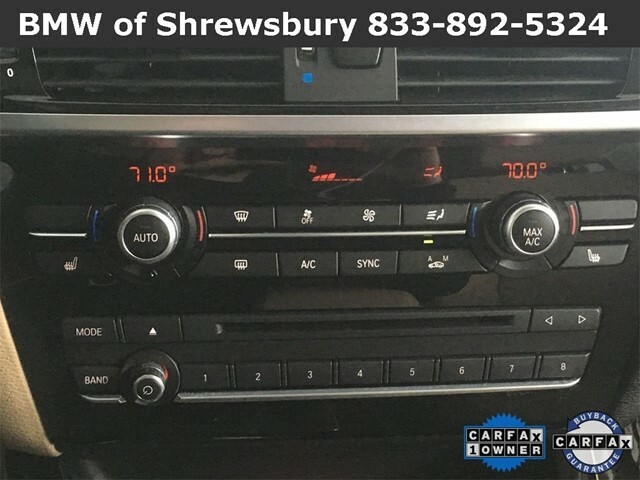 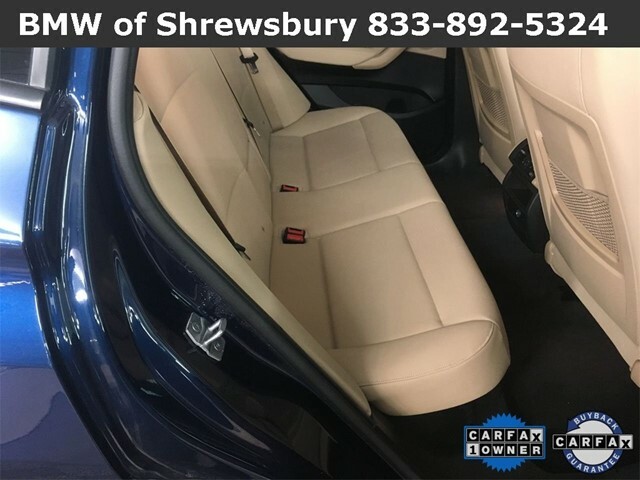 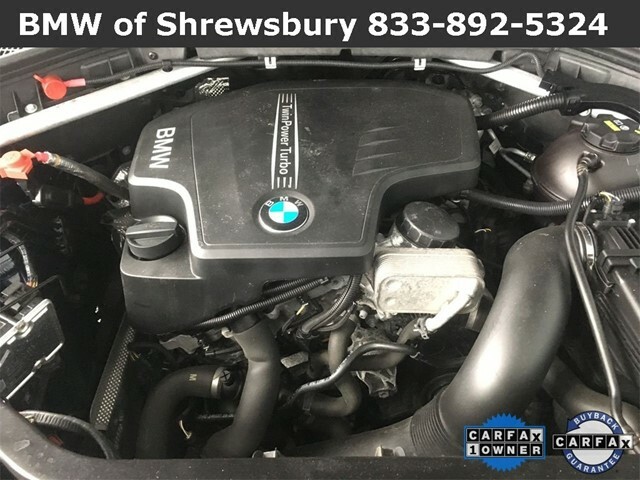 *Purchased-Serviced @ BMW Shrewsbury*, *One Owner / Clean Car-Fax*, *Remainder Factory Warranty*, Driving Assistance Package, Sport leather steering wheel, *Bluetooth / Hands Free*, *Steering Wheel Audio Controls*, *Premium Audio / MP3*, *Back-Up Camera*, *AWD*, *Front Rear Parking Sensors*, *Heated Seats*, *Heated - Leather Seats*, *Push - Button Start*, *Panoramic Moonroof / Sunroof*, Lumbar support, Automatic climate control, 8-Speed Automatic, Driver Assistance Package, Heated Front Seats, Panoramic Moonroof, Rear-View Camera, Split folding rear seat. 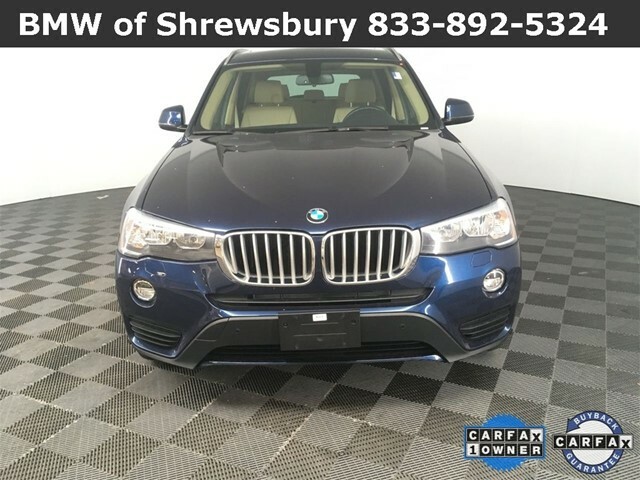 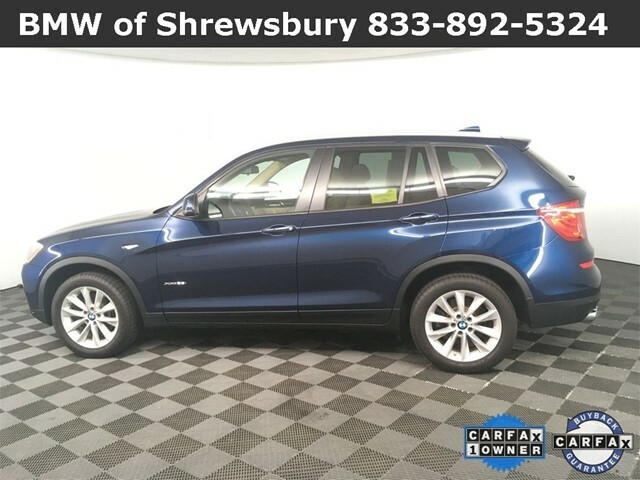 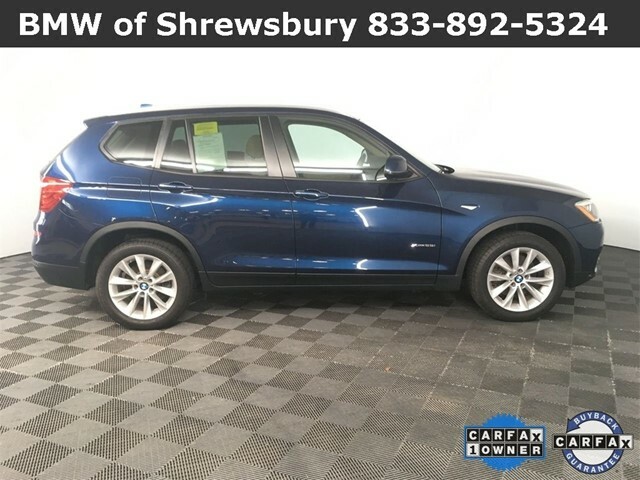 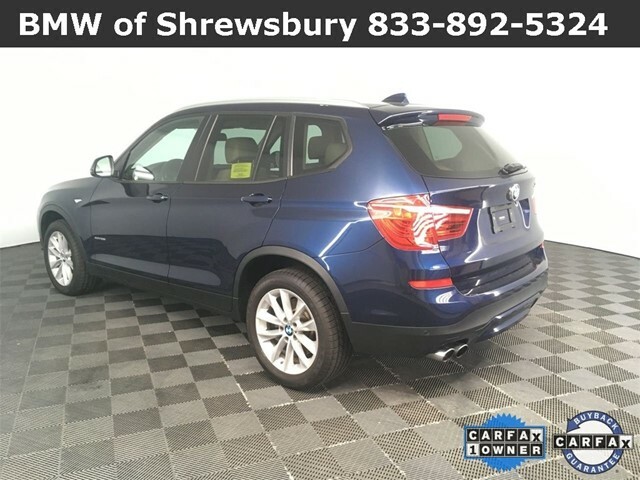 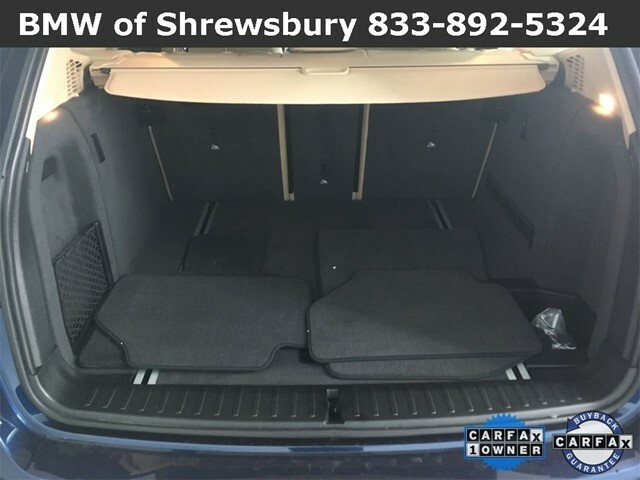 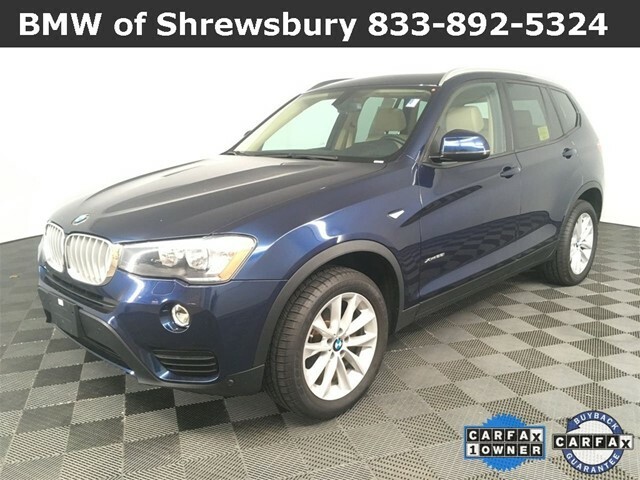 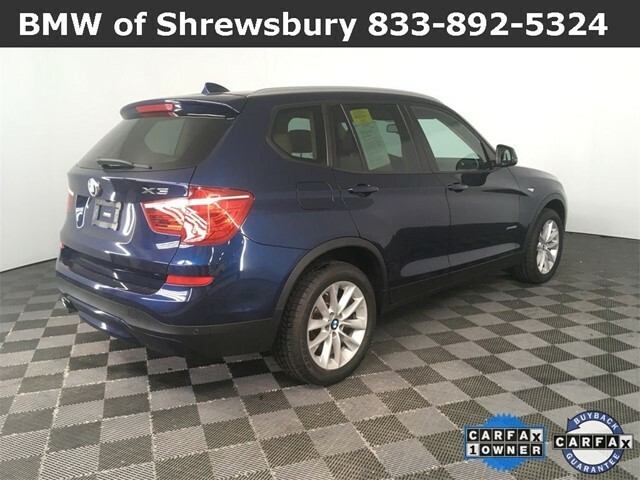 Deep Sea Blue Metallic 2016 BMW X3 xDrive28i 2.0L I4 TwinPower Turbo AWD 8-Speed Automatic Priced below KBB Fair Purchase Price! 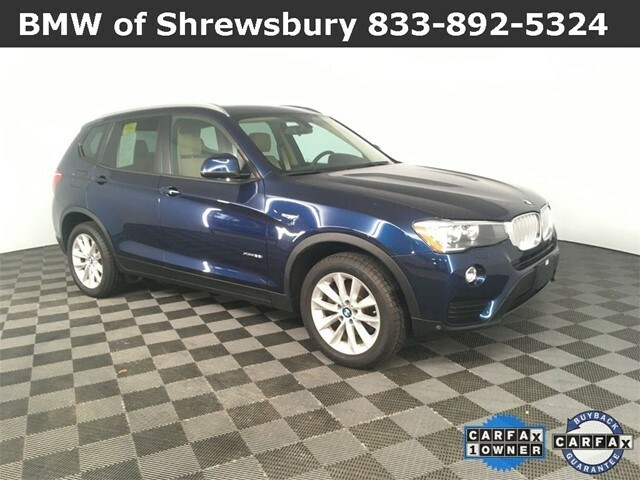 21/28 City/Highway MPG McGovern Auto Group is proud to announce they are now your Premier BMW Dealer in New England. 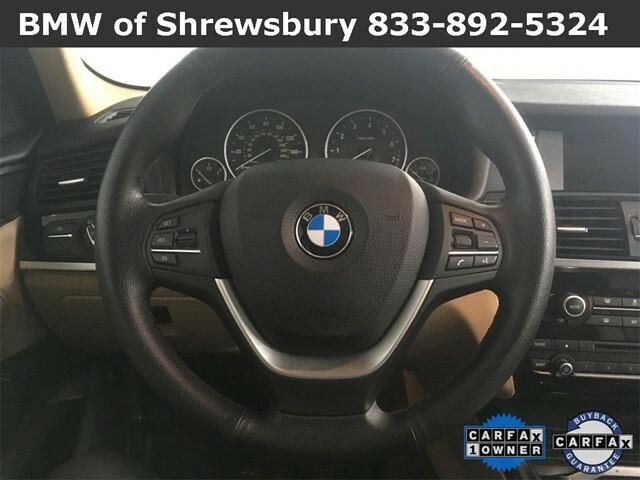 McGovern BMW of Shrewsbury is located at 770 Boston Turnpike Shrewsbury, MA. 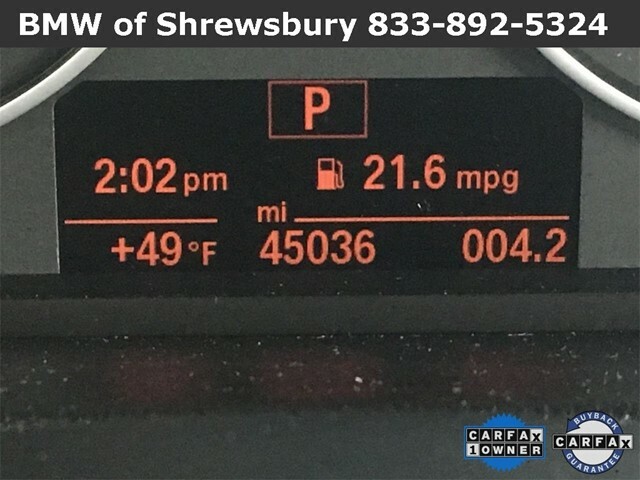 01545 McGovern Auto Group practices Velocity Pricing to provide you with an Aggressive Market Based Price and we take your Car Shopping and Research to a New Level. 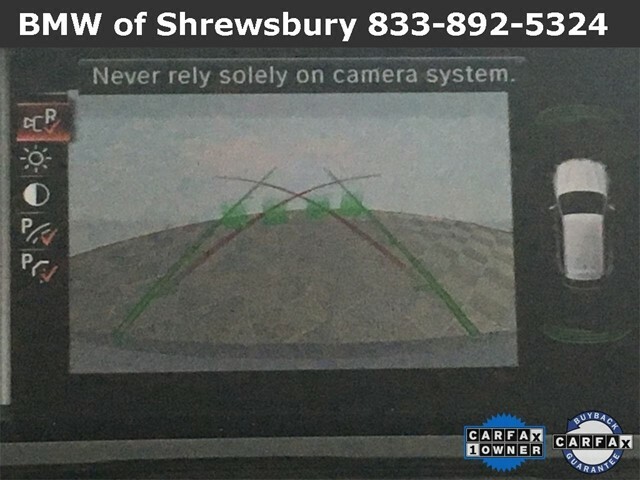 We are easily searched on Google or Bing. 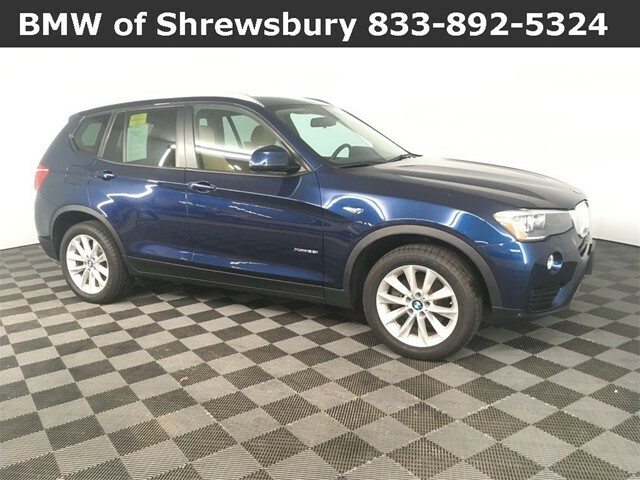 At McGovern BMW you'll experience an Efficient Transparent Purchasing Experience. 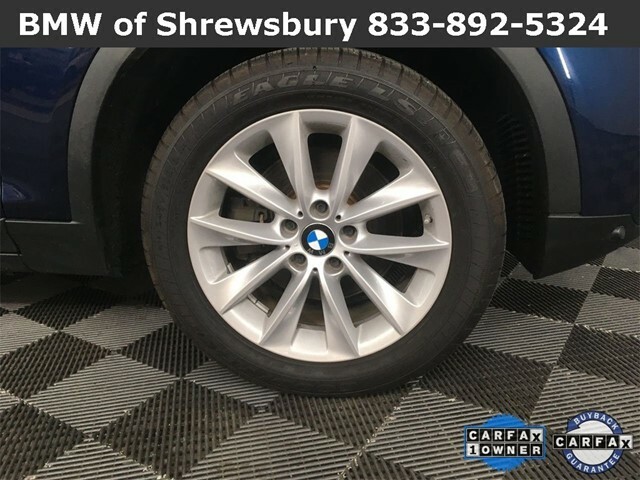 We currently have over 150 Frontline Fully-Serviced Used Vehicles ready for Immediate Delivery. 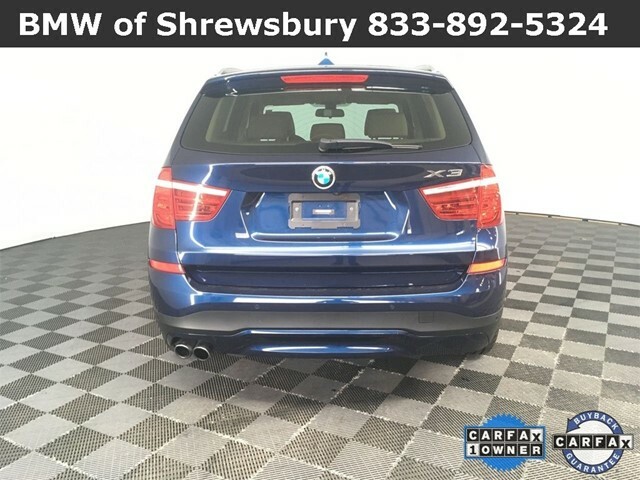 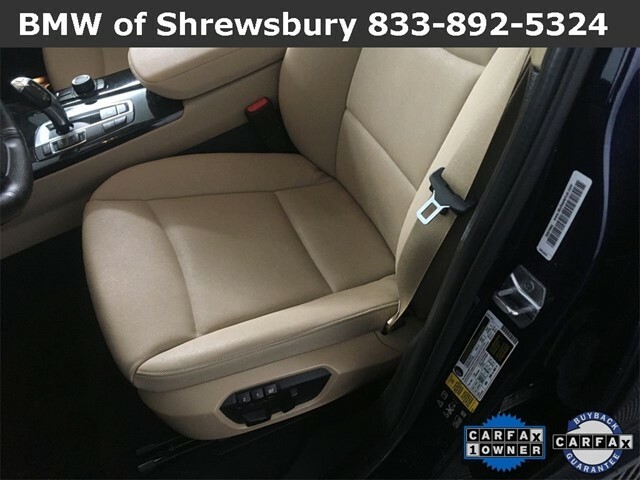 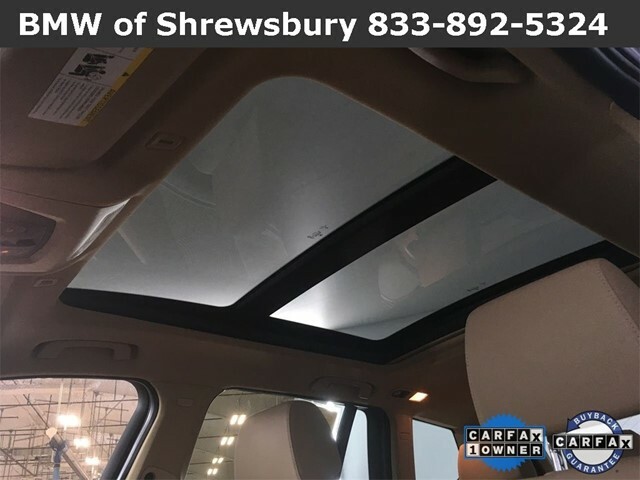 Call Us @ 508-356-7465 Today or just a Click Away: www.wagnerbmwofshrewsbury.com.